Today we will learn a little bit more about the mobile O.S. 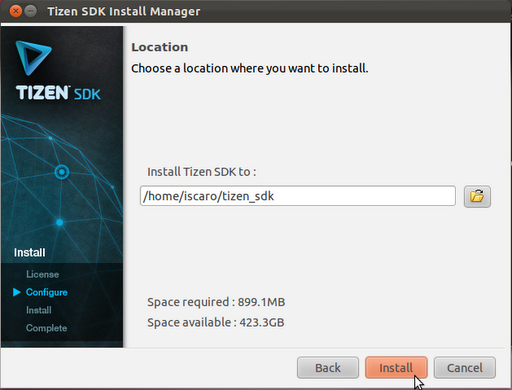 Tizen and how to install the SDK so you can build your own apps ! Tizen is an open-source software plataform focused on netbooks, tables, smartphones and in-vehicle devices and the project is supported by the The Linux Foundation, ProFusion, Intel, Samsung and others. Meanwhile Tizen’s apps are built in HTML5, so this means your apps will run on several devices supported by Tizen. 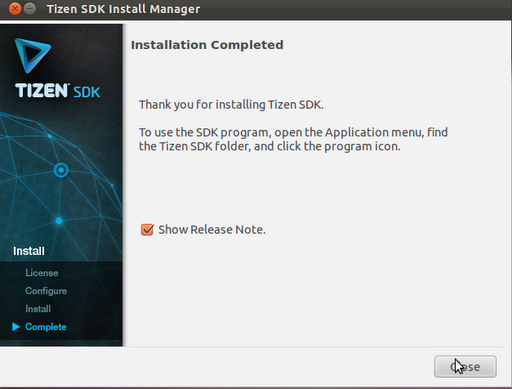 If you want to start building your own applications you will need to install the Tizen SDK and I will show how you can do this using Ubuntu. 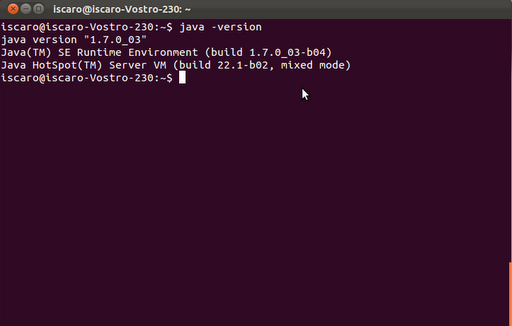 Note – Don’t forget to replace the (version) with the right JDK version. In my case was jdk1.7.0_03. 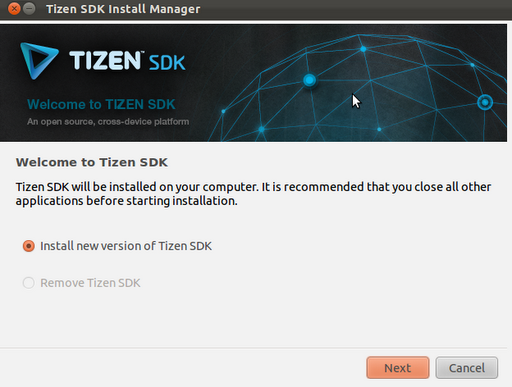 And now go to https://developer.tizen.org/sdk and download the SDK for Ubuntu operation system. 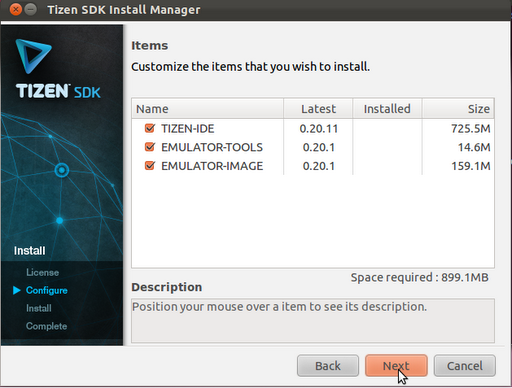 Now to start the installation process just type ./tizen_sdk.bin. Click “Next”, read the agreement and click “Next” again. 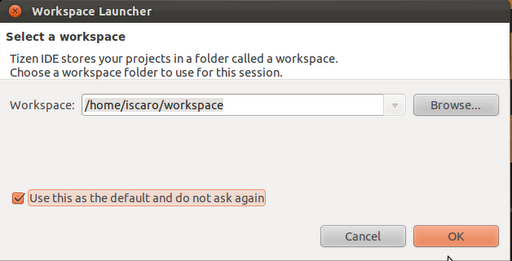 Now you will be able to choose what to install(IDE and emulator stuff). My advise is, install everything because you will need it. Then you will be asked where Tizen SDK is going to be installed, you can choose any place you want. Click “Close” and that’s it, you have the SDK installed ! Congratulations, now you have the SDK installed and ready for coding ! 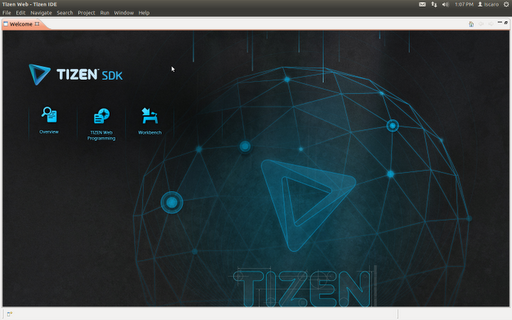 Posted in tizen, tizen sdk. Bookmark the permalink.